Andrew McCutchen. Photograph by Erik Isakson. 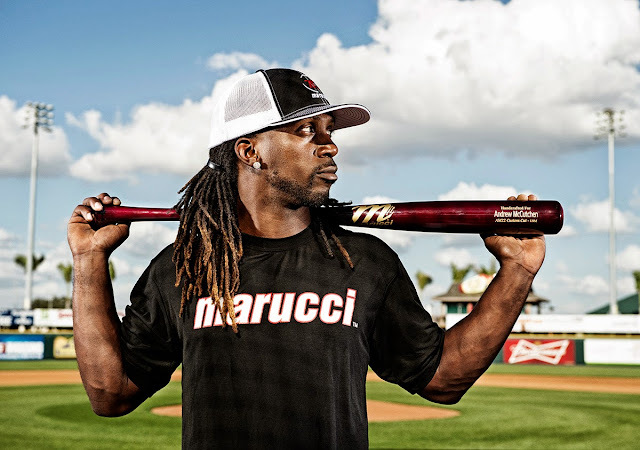 Erik Isakson recently photographed Pittsburgh Pirates center fielder, Andrew McCutchen, aka "Cutch" for Marucci Sports. Andrew McCutchen and the Pirates are on their way to their second straight trip to the playoffs, after beating the Atlanta Braves.